There are only a couple weeks until Christmas! Ahhh I’m not ready. 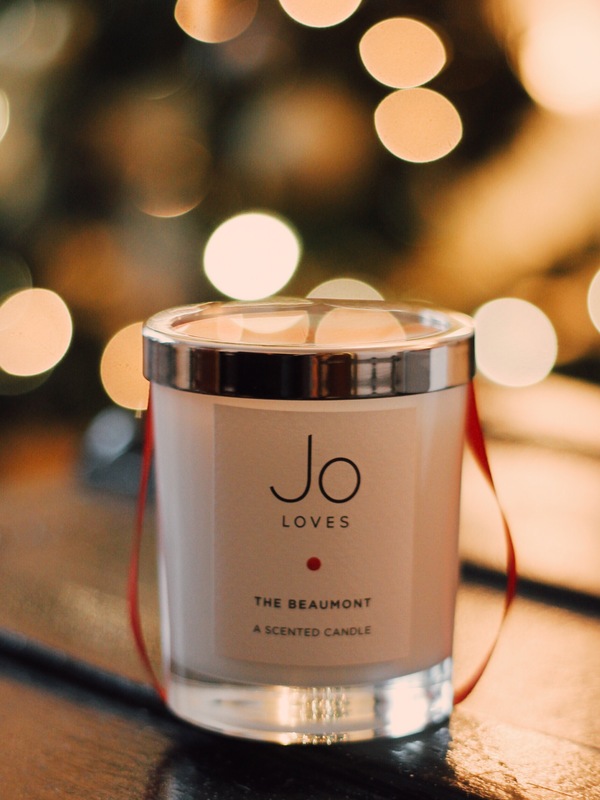 If you’re still looking for a gift for someone special in your life than what’s better than a really, really nice candle. 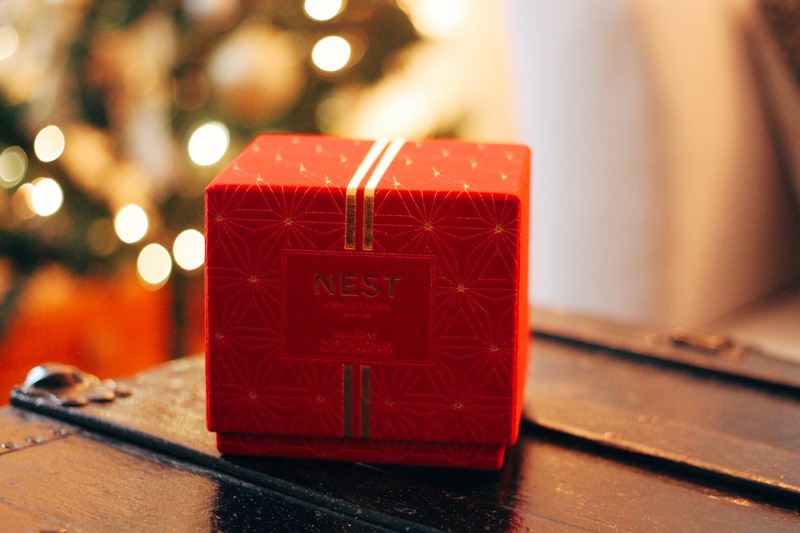 Nothing makes a home feel cozier than an amazing candle. I don’t know if I’ve mentioned this on here before, but my mom is like a scent expert. She knows everything and anything about perfume and scents. 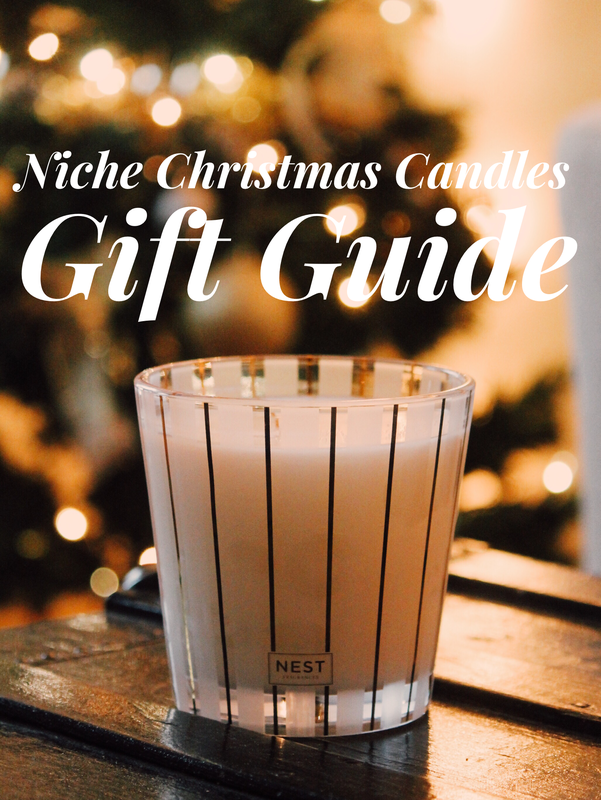 This year, we’ve partnered up to do a niche holiday candle gift guide! These candles are pretty pricey but if you appreciate a beautiful scent then you would love one of these. 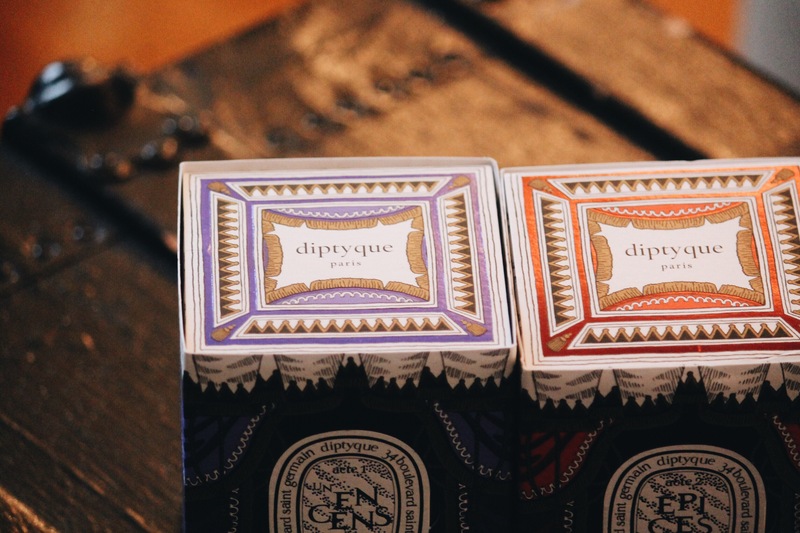 These candles fill your whole house with the scent and have a very rich depth to them that you don’t find in cheaper candles. 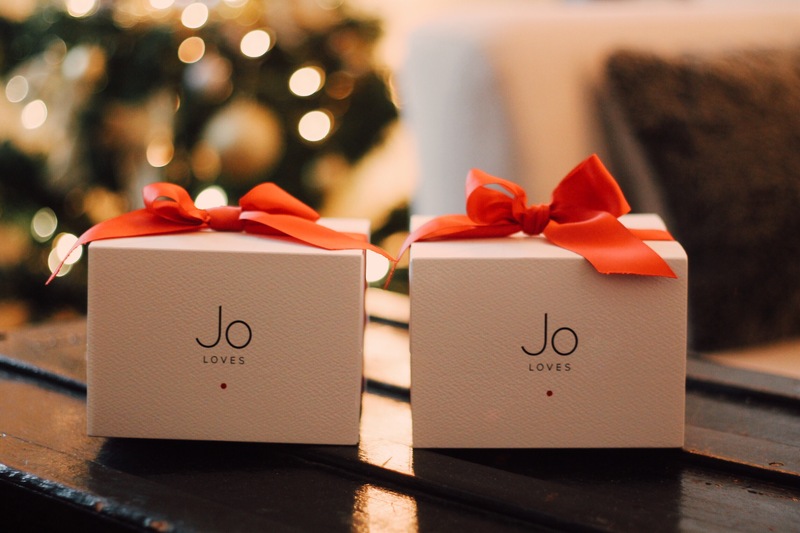 Though, I think that many companies make amazing dupes and you by no means have to spend this much on candles, but if you’re feeling like treating yourself or a friend, then here’s what we recommend. Francesca: I’m starting this off with my favorite one. I first discovered this candle years ago during vacation. We were in a department store and I smelled this candle and I was like “this is it, this is Christmas.” My parents let me get the mini one and I have cherished it since. 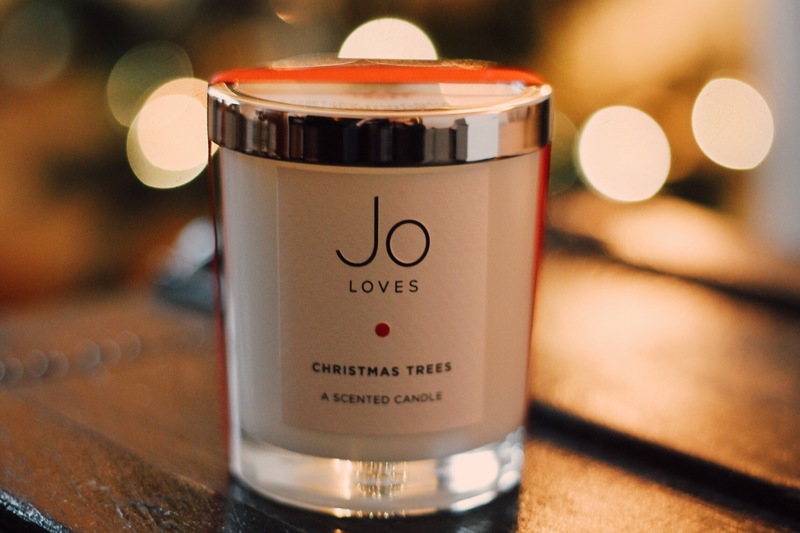 This takes the place of a real Christmas tree by delivering the scent! Also, it’s so beautiful and quite large so it makes a great decoration for a centerpiece. Mom: This one smells very woody. It smells like walking into a wood-paneled library or something. It’s a little bit sweet. I like that it smells very warm and like an old grand hotel, like it’s named after. I really love this one! Francesca: This is what I would imagine the Plaza hotel to smell like! Or like the backstage of an old theater. Very beautiful and timeless. M: It smells just like walking through a Christmas tree farm! We used take a horse-drawn carriage to cut down our own Christmas trees and after we cut it down, we would go to a barn and have cookies and hot chocolate when you were a kid. This reminds me of that. F: Those were good times! I agree, this candle smells very nostalgic and fresh. This is a smokier, more masculine pine scent. M: This smells like wassail, the drink we always had on Christmas eve! 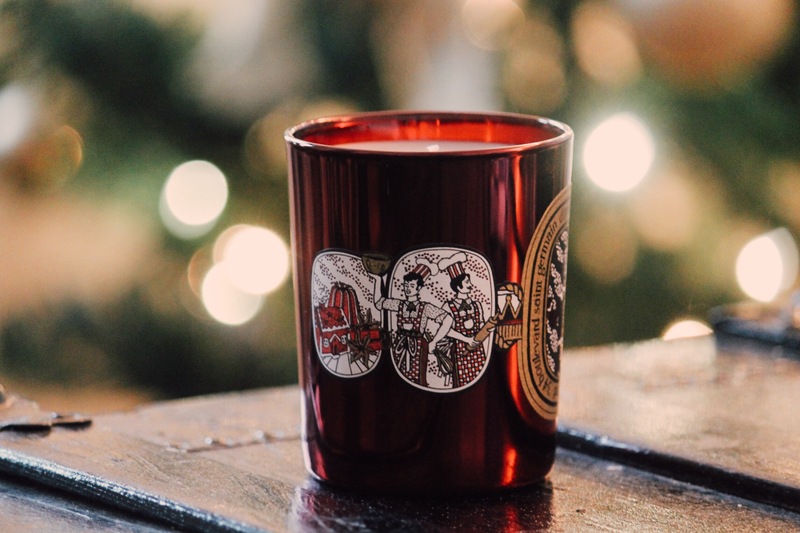 (Wassail is a hot mulled cider drink originating from medieval times with sugar, cinnamon, ginger and nutmeg.) And gingerbread cookies. This is a beautiful and delicious scent. F: Mhmm this smells like fresh baked ginger cookies and those Christmas anise cookies. This would make a really awesome kitchen candle. Also, how cute is this packaging!? I never want to burn it because it’s so pretty! F: Sugar plum fairies! This reminds me of the Nutcracker. This smells the most like winter, it is warm and cold at the same time. This smells very fresh, a nice contrast to the other one. M: This smells like incense and snow on the trees. It reminds me of Christmas eve mass in a big cathedral in the country, very whimsical smelling and rich. It’s called sparkling for a reason! 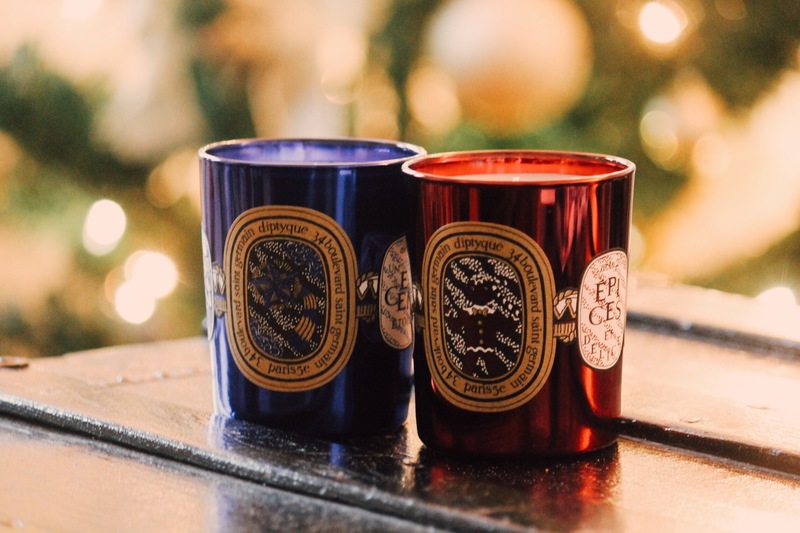 We were both so pleased with how all of these candles smelled, they are super rich and indulgent. 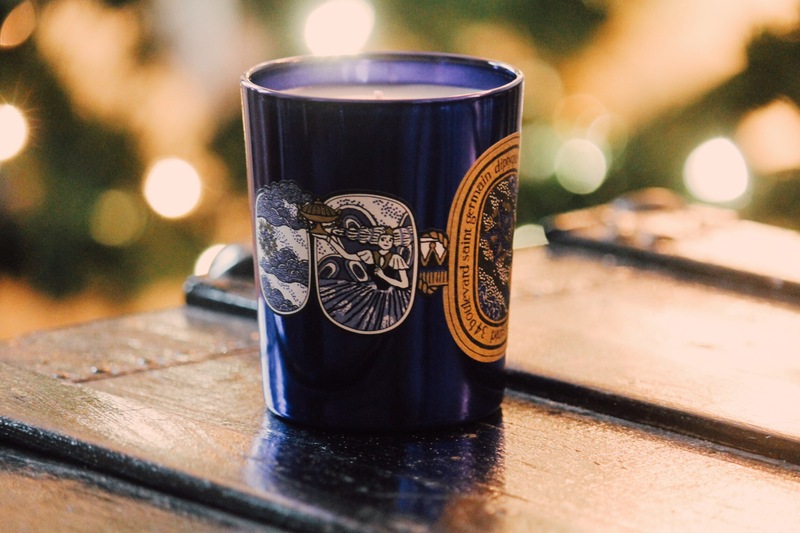 Let me know in the comments what your favorite holiday candle is! 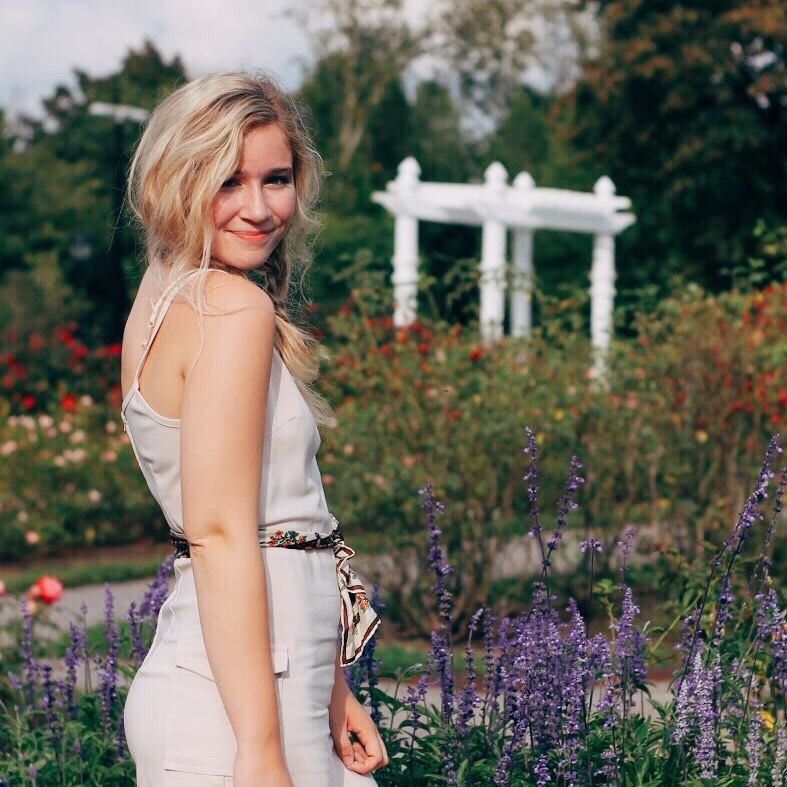 Thank you to my mom for collaborating on this post with me! Haha it is! At first I wasn’t sure how I felt about it and I don’t know how to turn it off but I guess I’ll keep it it’s festive! I and my husband are candle persons too. 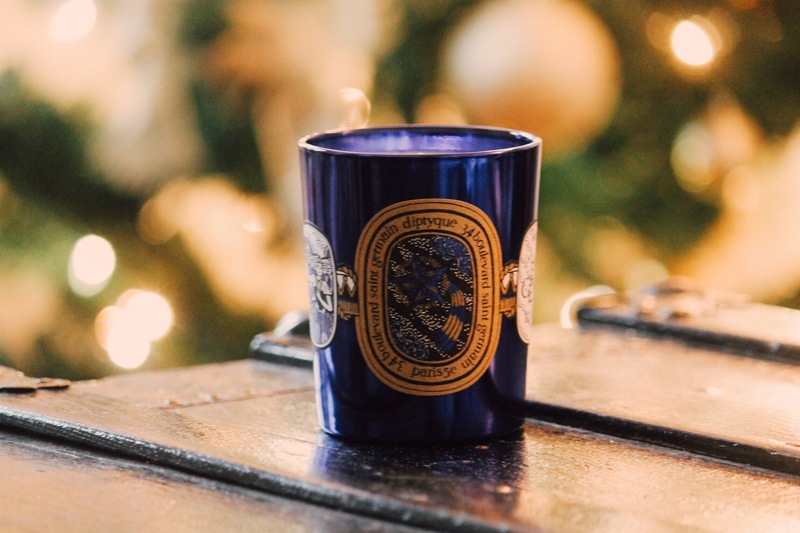 during the dark(er) months here in Estonia (at least October, November, December, January, February…) we probably burn hundreds of candles because many of them are tiny tea lights. we burn candles indoors and outdoors. and believe me when I say I would take all the ones you just introduced 😉 last two have gorgeous packages by the way! 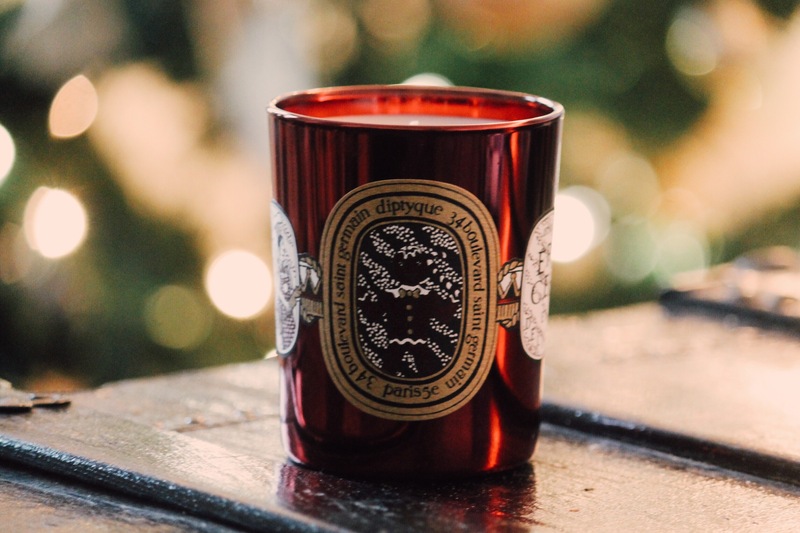 you could use it as a beautiful tea light holder when you use it up! I know I get so much use of candles during winter too! And I definitely will be reusing the jars, I usually do for pretty candles because I am unwilling to part! 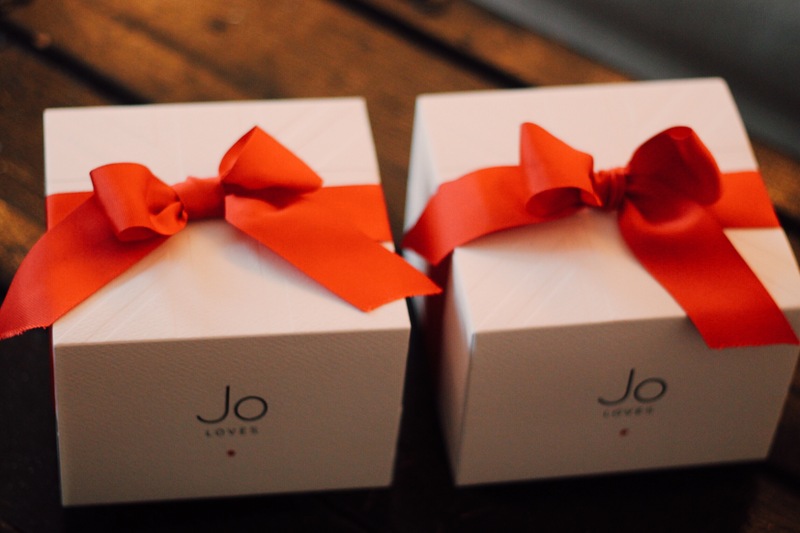 Amazing gift guide and pieces!! 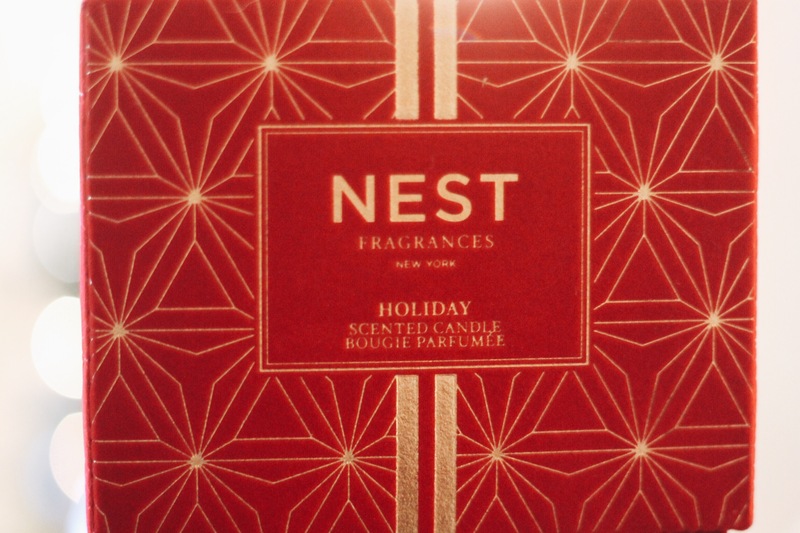 I just picked up a few Nests fragrances and I totally love them! They make the perfect stocking stuffer! Love your photos babe! Thank you! And agreed they smell beautiful!